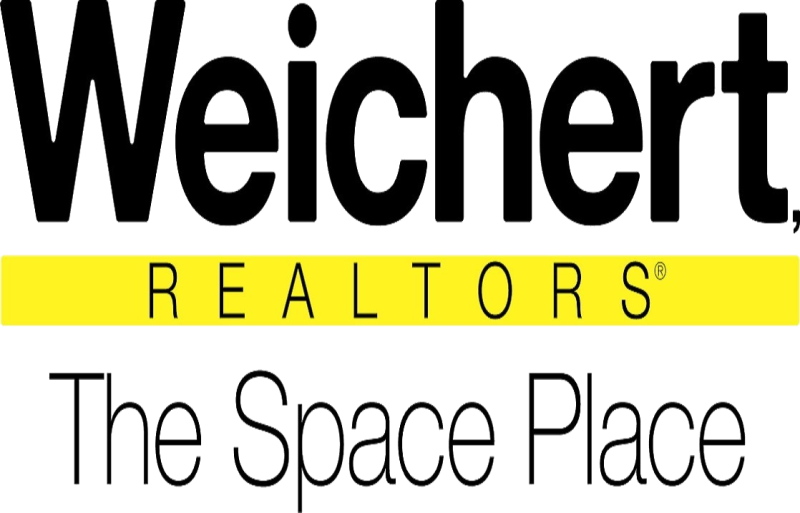 We at Weichert- The Space Place understand securing financing for your new home is an extremely important (and potentially trying) part of the real estate process. 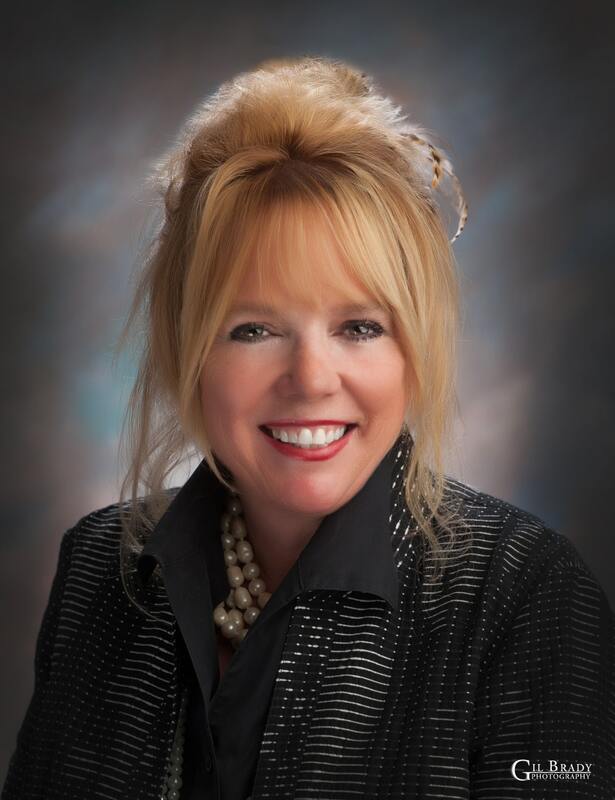 Fairway Independent Mortgage Corporation is a local leader in the mortgage lending industry. 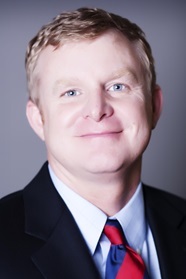 Just like Weichert- The Space Place, Fairway is local to the Alabama area. Your Weichert Space Place Agent will help ensure the financing will be as smooth as the rest of the home buying process. 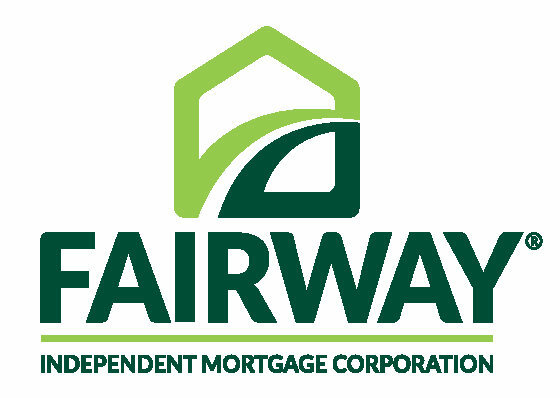 Use the links below to find out more about Fairway Independent Mortgage Corporation or start a financing application. Contact us with any questions. Financing options provided by FIMC.